I have a hard time pinpointing exactly when I stopped believing in naturopathic medicine. It was a slow process. Doubt crept in insidiously when I first encountered minor issues with the profession. Initially, I saw only small medical risks from minor clinical transgressions. But, as is the case with all sins, I began to witness serious and dangerous naturopathic practices. Even though I had spent 7 years of study and practice and a quarter of a million dollars in student loans, I knew I needed to drop my faith. I intentionally use the word “belief” to describe my experiences with naturopathic medicine. Naturopathic medicine is a philosophy, a worldview, and even a lifestyle. It is not a real and distinct medical system. Not everyone has heard of naturopathic medicine, but its principals can be found in any alternative medicine doctrine. In fact, it’s as if naturopathic medicine includes any and all tropes counter to science and borrows loosely from medicine when convenient. For naturopaths, it does not matter if science refutes the traditional ways of healing. Because for naturopathic believers, what matters is not about what science says, but about beliefs in an alternative, magical healing force. 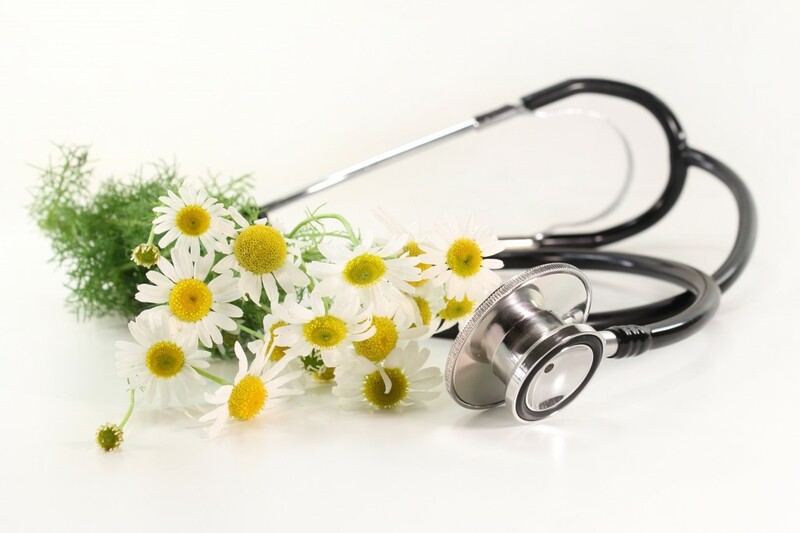 Naturopathic medical beliefs include pseudoscientific ideas like vaccines cause more harm than good, any disease can be successfully treated with homeopathy, alternative cancer therapies are safe and effective, and nutrition can cure mental illness. These beliefs are dangerous and their promotion is unethical. As with all institutions, naturopathy is diverse. Fortunately, not all naturopaths have the same degree of piety, and therefore, they certainly do not all practice the same way. A few renounce homeopathy and support vaccination. Yet, there is a clear absence of a “standard of care” within the profession. This problem is but one of the many flaws of naturopathic medicine in general. You, as a patient, never know what kind of naturopath will be diagnosing and treating you when walking through the office door. This lack of cohesion is wrong. Science-based medicine depends on rigorous research and critical thinking. No medical system can be built and sustained on beliefs, hunches, conspiracy theories, notions supported by glaring biases, or lack of competency. 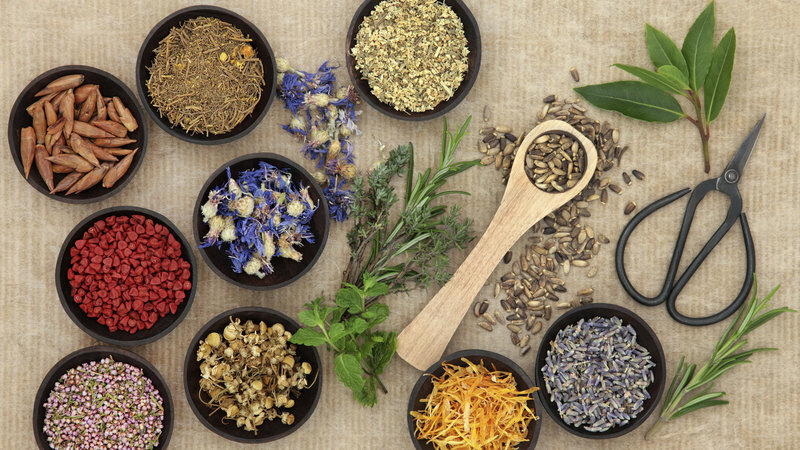 Naturopathic medicine is at a critical point in its history. Within the profession, there are debates between traditional beliefs and scientific evidence. 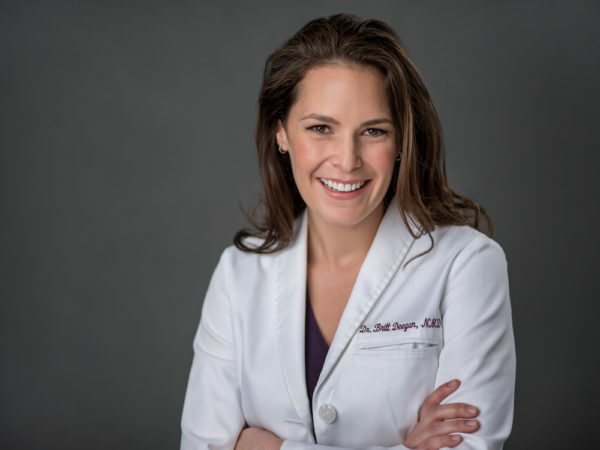 While such dialogue seems like progress, the very fact that a supposed medical discipline is witnessing such debates speaks to naturopathic medicine’s lack of legitimacy. In medicine, science should always prevail.